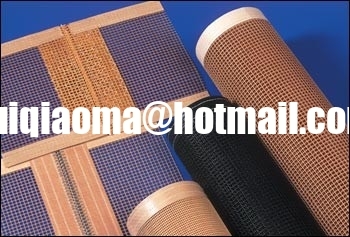 Drying machine for non-woven textile, textile printing, silk- printing and dyeing machine. 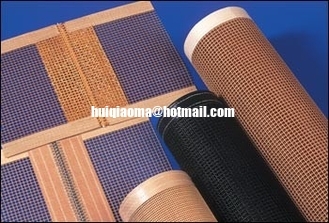 Shrinking machine for garment fabric, high- frequency and UV dryer. Permeability--It can avoid wasting heat and improve drying efficiency for it's permeability. Chemical resistance--It can resist all most of chemical medicines. Non Stick--It can easily remove all kinds of adhesives such as resin, paint and chemical medicine, easy to clean. Good flex fatigue resistance--It has high tensile strength and excellent flex fatigue resistance. It's better for small wheels.